The “Sea to Sky Corridor” is well worth a visit at any time of year. Thanks to its killer slopes, Whistler is best known as a beautiful ski resort town that was home to a number of events during the 2010 Vancouver Olympic Games. But Whistler and its two neighboring towns, Squamish and Pemberton, are also rich in arts and culture – so skiing is definitely not the only reason to plan a trip to the area. The region, which is also known as the “Sea to Sky Corridor,” is well worth a visit at any time of year – and fall is the perfect time to embrace the history, art and culture of the region. In addition to the fine art galleries, local artisan studios and museums open year-round, there are also a number of exciting cultural events during the fall months. 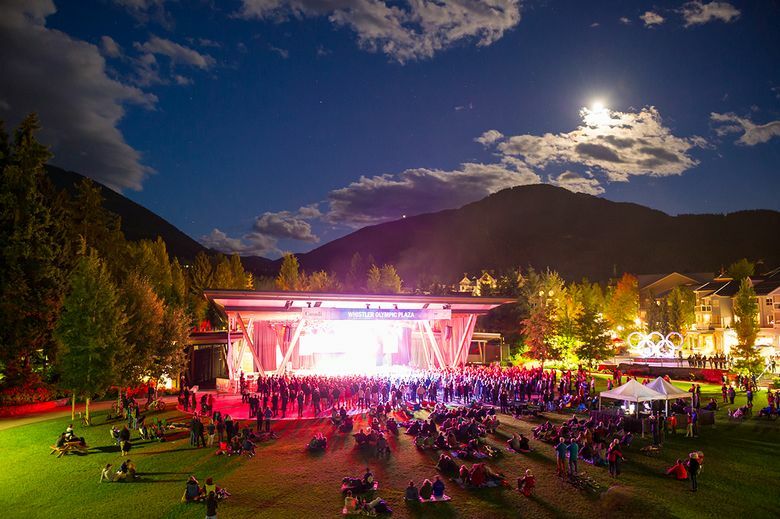 Here’s a look at what Whistler, Squamish and Pemberton have to offer in the upcoming months. The Fall for Arts Kick Off at the Arts Centre Aug. 31 marks the beginning of a season full of exhibitions, workshops, free concerts, culinary experiences and movie nights. B.C. Culture Days is a three-day-long volunteer movement aimed at raising awareness of and engagement with the Canadian culture. The Audain Art Museum will host the provincial launch Sept. 28, followed by a weekend of free public activities. From Sept. 29 through Oct. 1, the public will have the opportunity to participate in hands-on activities that offer a “behind-the-scenes” look at the work of artists in the community. This year, visitors can take part in an interactive adventure through Whistler Village along the Cultural Connector that will explore six of Whistler’s key cultural venues. Other weekend activities include workshops, a live art-making challenge for youths, performances by local musicians and free entry to the Audain’s impressive art collections. From July through September, Whistler Olympic Plaza is home to free outdoor concerts, courtesy of the town’s Whistler Presents Outdoor Concert Series. All you need to bring are a picnic blanket and your dancing shoes, if you’re so inclined. The remaining lineup feature a variety of genres, including pop, folk, indie soul and country music. The Boom Booms – Sept 2. The Whistler Writers Festival, which runs Oct. 11-15, is a dream come true for passionate readers and writers. This annual fall festival offers the opportunity to meet renowned authors, listen to lively panels, and attend workshops on publishing, comedy, and word craft. In the evenings, attendees gather with fellow readers and writers for discussions and conversations about literature. Located in a community barn in the heart of the village, The Pemberton Farmers’ Market is open every Friday afternoon through Oct. 6. Pemberton-based producers and consumers come together for a marketplace of fresh, high-quality produce that helps sustain the area’s organic farming industry. 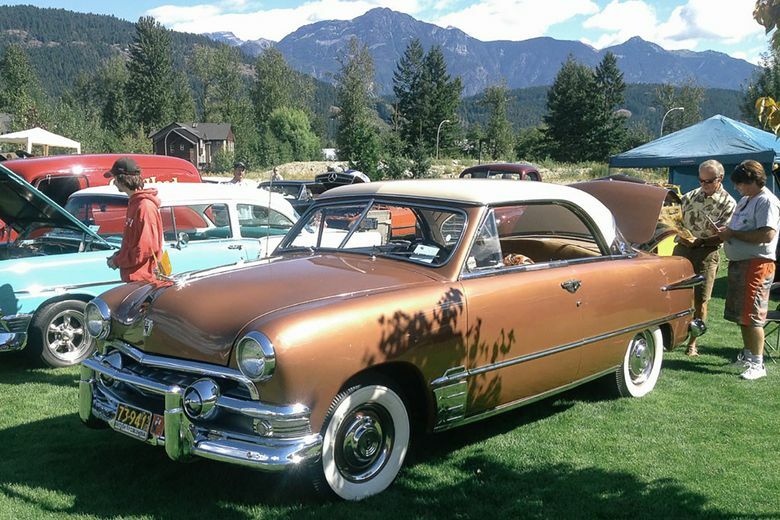 Open to all ages, the annual Pemberton Lions Show & Shine Car Show takes place Aug. 26 at the Community Centre Amphitheatre. Visitors can enjoy concessions courtesy of the Pemberton Lions Club as they watch experienced judges choose winners in categories including Best Ford, Best Truck, Best Import, Best Bike and Best Work in Progress. Get into the autumn spirit at the North Arm Farm Pumpkin Patch, which is open for the entire month of October. You can visit the farm animals before finding the perfect pumpkin (or two) to carve. 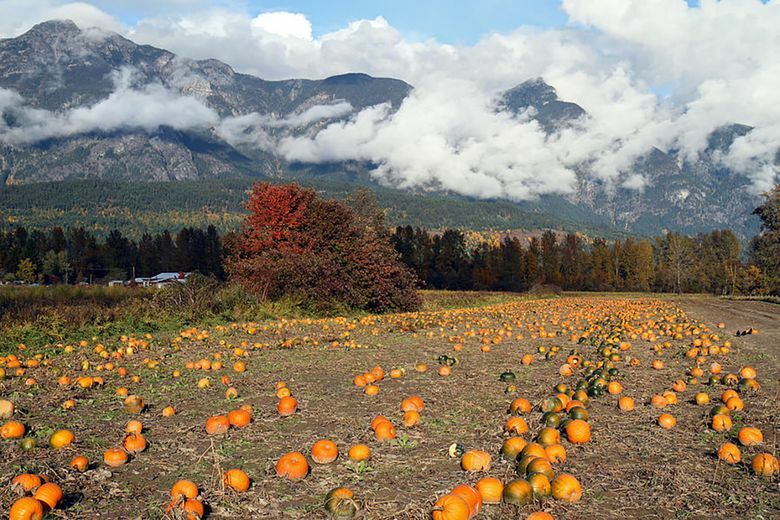 If you happen to be in Pemberton on a weekend, be sure to head to North Arm for a wagon ride out to the pumpkin patch and a taste of the farm’s food concession. 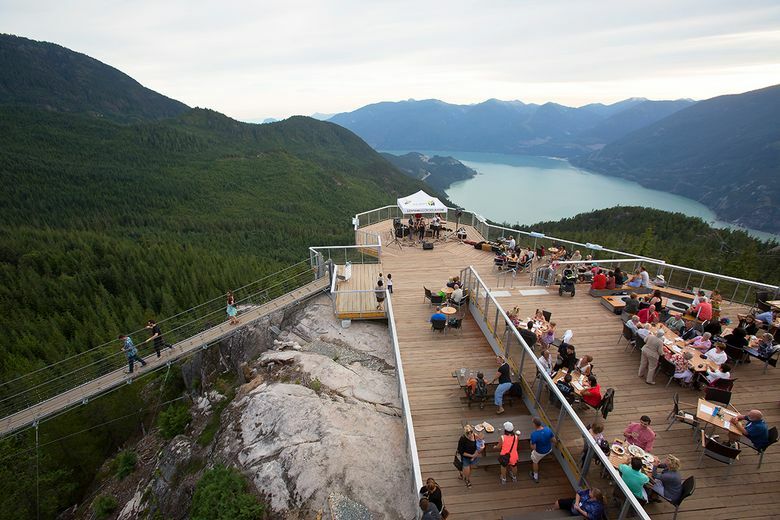 Every Friday night through Sept. 22, head to the Summit Lounge patio for the Sea to Sky Gondola Mountain Music Series. The musical performances are accompanied by a delicious barbeque menu and stunning sunset views. 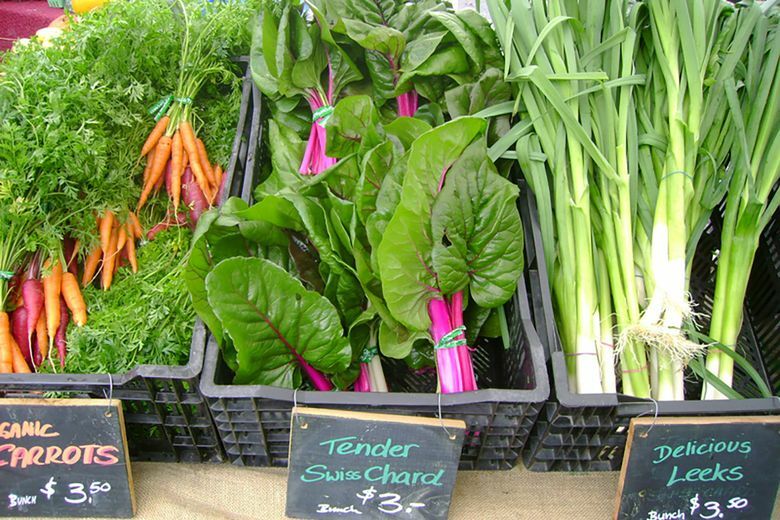 Wake up the next morning and take a trip to the Squamish Farmers Market, which takes place every Saturday through October. From 10 a.m.-3 p.m., buy up local produce and artisan-made goods, chat with growers, artists, and bakers, and enjoy some local live music. Plan your fall visit to enjoy Whistler’s Sea to Sky Arts. Read more about Sea to Sky experiences here.